Hoi An, Vietnam, 2016-Dec-20 — /Travel PR News/ — A new Four Seasons vacation experience debuts today on a prime stretch of beachfront in Vietnam’s cultural heartland: welcome to the new Four Seasons Resort The Nam Hai, Hoi An, Vietnam. Gill notes that further surprises are in store in the New Year as the Resort unveils new experiences for travellers to explore Vietnam’s welcoming culture and fascinating history, as well as those who want nothing more than to relax at the Spa, by the pools or on the beach. 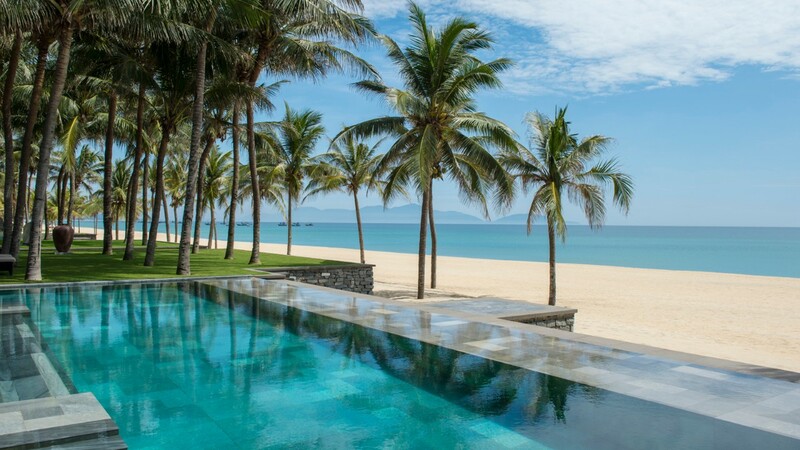 Be Among the First: Experience the new Four Seasons Resort The Nam Hai, Hoi An, Vietnam by calling (84) 510 394 0000 or booking online. This entry was posted in Hospitality, Hotels, Luxury, Travel, Travel Services, Travelers and tagged Anthony Gill, four seasons, Four Seasons Resort The Nam Hai, Hoi An, Vietnam. Bookmark the permalink.